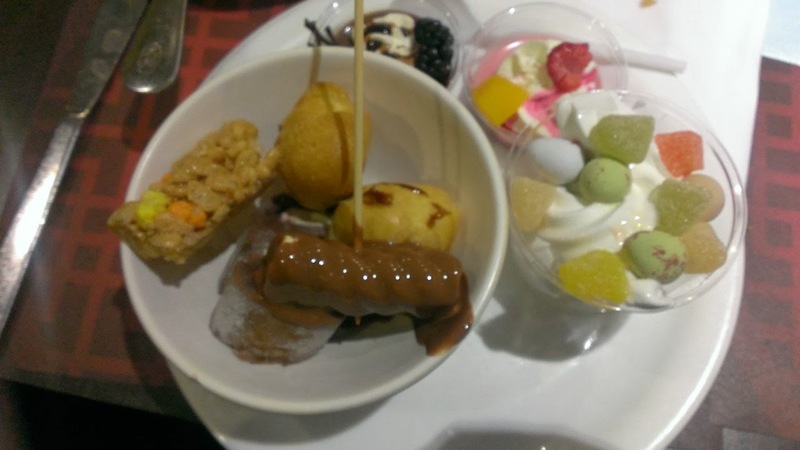 Hi lovelies, some of you may know that I organized a bloggers meet up which took place over the weekend, which I think went really well and thank you if you attending and I am hoping to organize another one at some point in the summer but I'll probably stick to a smaller scale as this one was super stressful! I hope everyone who came enjoyed it, and thank you to all of the lovely companies who provided items for the goody bags! So what actually happened on the day of the meet I hear you ask? 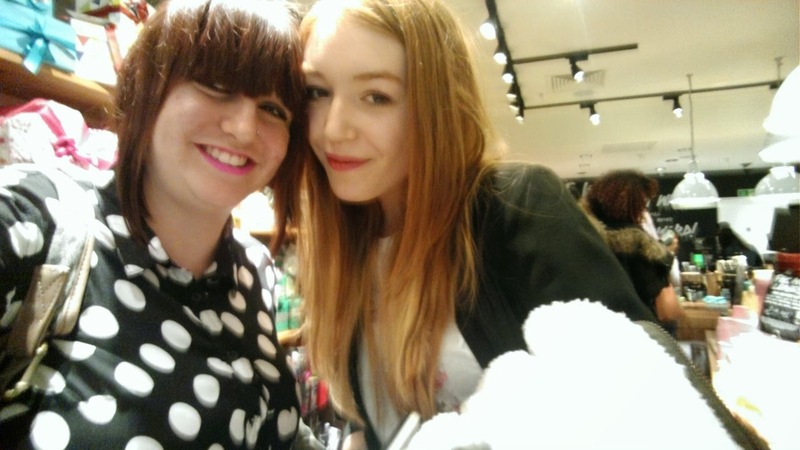 Firstly I decided to start with some shopping we started at Selfridges and did a look around the beauty halls before splitting into smaller groups, I spent the majority of the day with Siobhan who is so lovely and bubbly and as she is going to Florida in May she spent the day shopping for essentials! 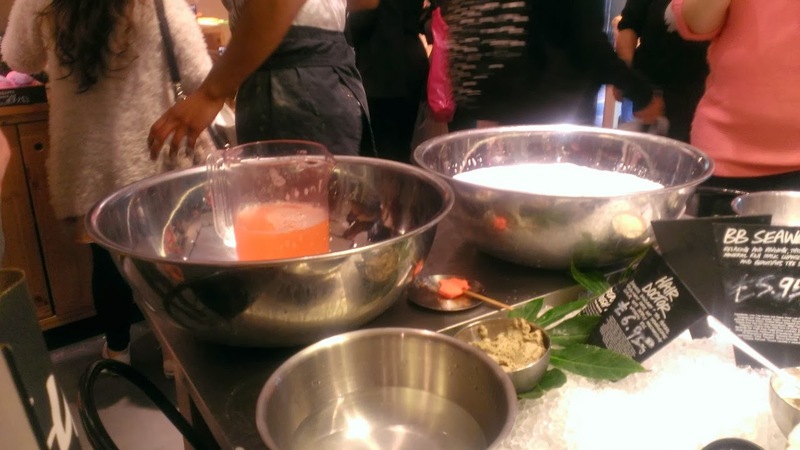 After the shopping, we headed to Birmingham lush and got a talk and a tour from the lovely ladies who taught us how to make a face mask and then we were shown how to make the "fluffy dragon" by another Lush assistant which smelt gorgeous! Lush also gave us goody bags each which I thought was so lovely of them! Finally, we headed to Ming Moon and I booked out the VIP so we could get to know each other on a better level and also get a talk from Chris & Kirsty (who you may of seen on this series of Take me out) who were talking about a company called Motives which was great! Then we ended the day with food and a raffle with all the money going to Rethink mental health! I hope everyone had as much of an amazing day, but I am glad it is finally over as I've been stressing since October! 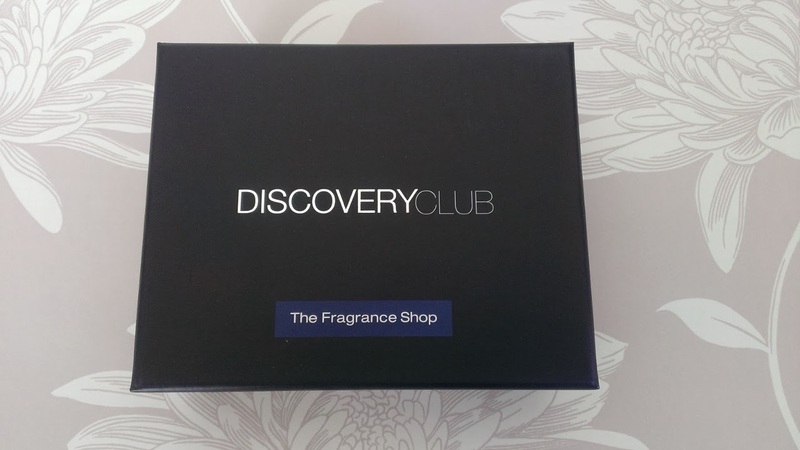 One of my favorite things is perfume and about 8 months ago I found out about the Discovery box from the fragrance shop, it's like a beauty box but for perfume you get 5-7 samples (one of which are for men) of perfume and also a £5 off voucher if you decide to buy any of the bottles as full size. The perfumes come in the little sample sized bottles (2ML) it only costs £5 quarterly which in my opinion is an amazing deal and the best way to try out perfume before you buy or just a chance to have lots of different ones on the go at once! So what did I get in this box? I've seen this fragrance everywhere lately, and although it is not my cup of tea I definitely think it is the perfect fragrance for spring, it has quite a floral smell to it! This fragrance is absolutely gorgeous, such a sweet smell and is something I'd definitely buy full sized, the perfume itself is a strong smell it is one of those perfumes you smell and keep coming back for more! Not the sort of fragrance I'd wear unfortunately, it smells like something my grandmother would wear, not keen on the smell at all. Another gorgeous smelling fragrance from Lacoste, I am always a big fan of their perfumes they smell luscious, a very girly fragrance. I have smelt this fragrance many of times and it is so gorgeous, I fell in love with this scent all over again, very sweet smelling when I smell it I always think of designer not even sure why, but absolutely gorgeous, as soon as my current perfume runs out this is in! 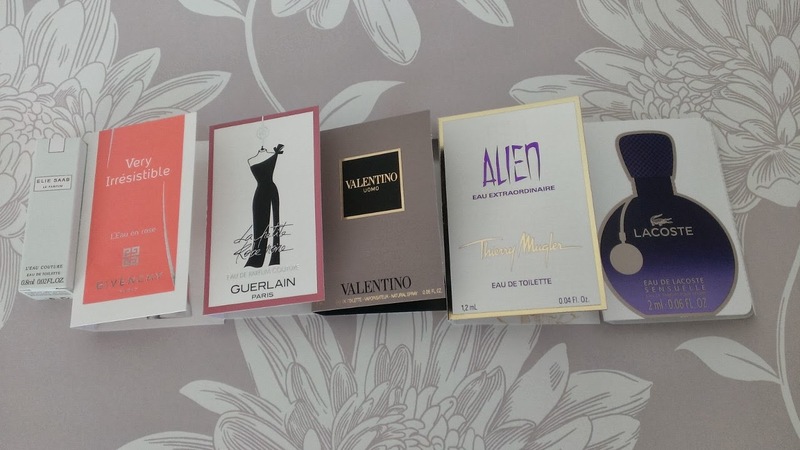 These are the two fragrances for men that come in the box, I'd definitely be happy if my boyfriend came home in either of these both gorgeous smelling, I am considering buying him the Valentino one for our two year anniversary. Loewe Solo Sport reminds me of a golfing club it seems like quite an upmarket fragrance. It's a lot harder to make a heart with your headphones than it looks! I have really mentioned my music taste on my blog at all, but I do have a pretty strange music taste I like anything from what's in the charts to heavy metal it depends on my mood. My Spotify has so many different playlists on of my different music, but there is one playlist I made after seeing a similar thing on Spotify, "mood booster" everyone needs one of these playlists for a pick me up when you're feeling down or uninspired. So I thought I'd share you my top ten tracks on the playlist (definitely not the whole thing which is 288 songs long!) 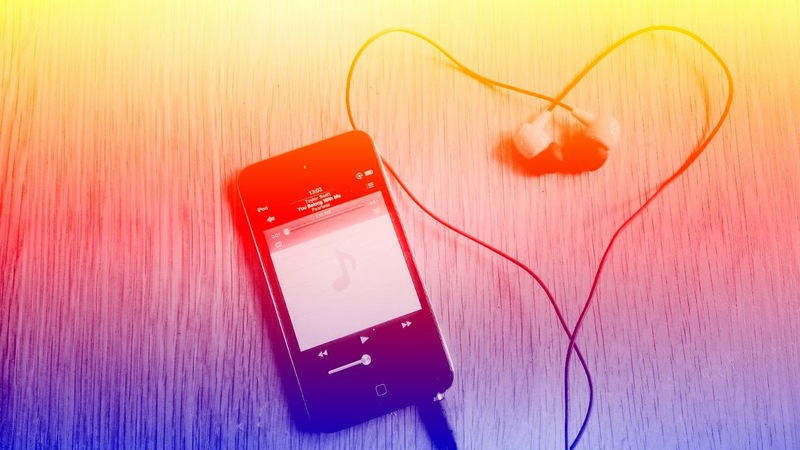 Some of the songs boost my mood due to the memories behind the songs, and others I just like from the radio! 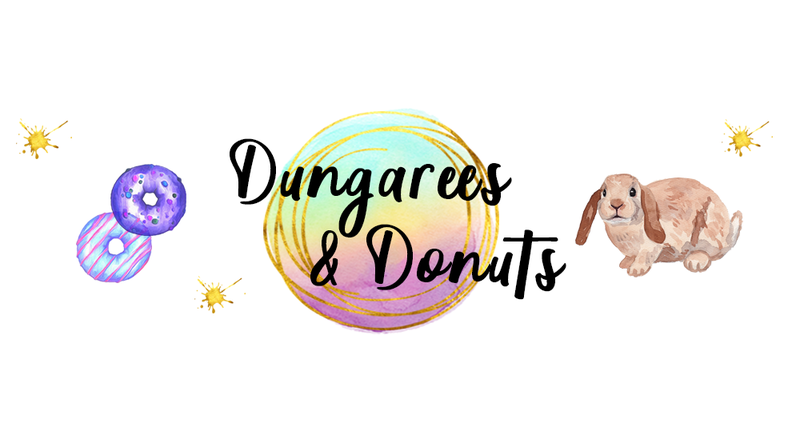 I'm pretty sure most people have done a haul at both of these stores in their lifetime, but there is something different about bloggers we enjoy reading about each others hauls, well I do. I was originally going to make this post as a youtube video but most of my youtube videos seem to be hauls, so I am going to share it as a post instead! It's only a baby haul but I still hope you enjoy reading it! 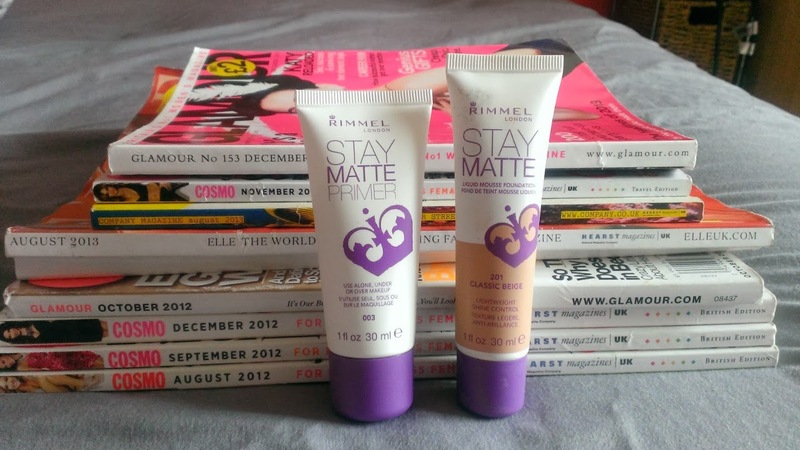 As most of you probably already know Boots currently has a 3 for 2, which is amazing considering I needed some new foundation when I checked my boots card I had £27.56- I had totally ran out of foundation and the lady recommend the Rimmel Matte one, I have tried a small sample of this in my advent calender and I really liked it so I decided to get it again, along with a primer and the stay matte powder! 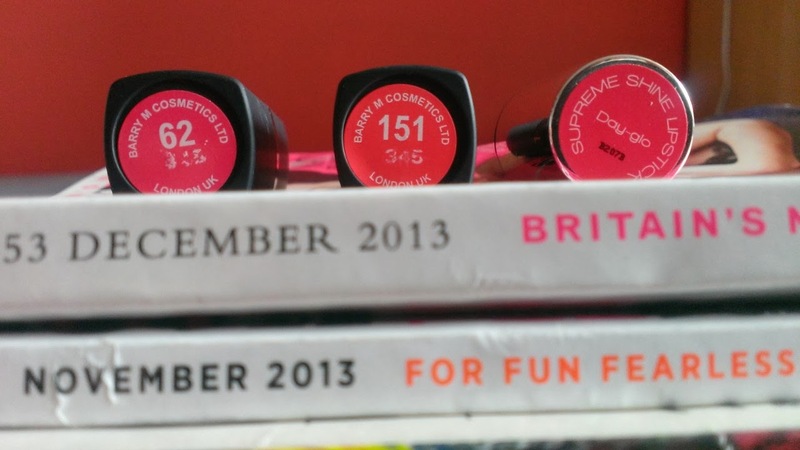 Every time I go into boots I buy a lipstick, naughty I know! 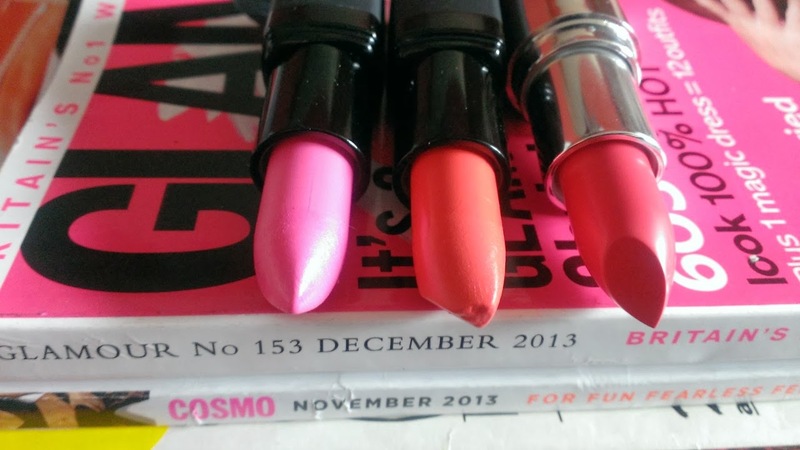 I have recently fell in love with Barry M lipsticks I've never really considered them for Lipstick up until recently and they have so many gorgeous and bright colours and I had to try some, the colours I picked are perfect for spring/summer! I picked shade 62, which looks dark on the bottom but I opened it up and it's super bright baby pink, my favorite of the three! 151 which also looks pink on the bottom it's actually a bright peach colour, still super pretty! Finally I spent ages trying to decide which other lipstick I wanted, I look at the Kate ones for ages but I couldn't find a colour I wanted so I went to the 17 counter, I didn't like their matte lipsticks at all but I thought I would give them another chance I picked this gorgeous bright pink looks like the colour on the bottom and it's so lovely! My final boots purchase was some batiste medium brown dry shampoo, my fringe always looks horrible so I decided I would try this brown batiste and see how it goes! Very happy with my boots purchases! I couldn't resist visiting Primark during a recent trip to Telford, I was in a desperate need for some new t-shirts as I haven't got many as I have been changing weight a lot I got 4 tops and a cute pair of flats for £25.00 which is amazing considering how much it is for one item in Topshop, I get that they're not as good quality but still! 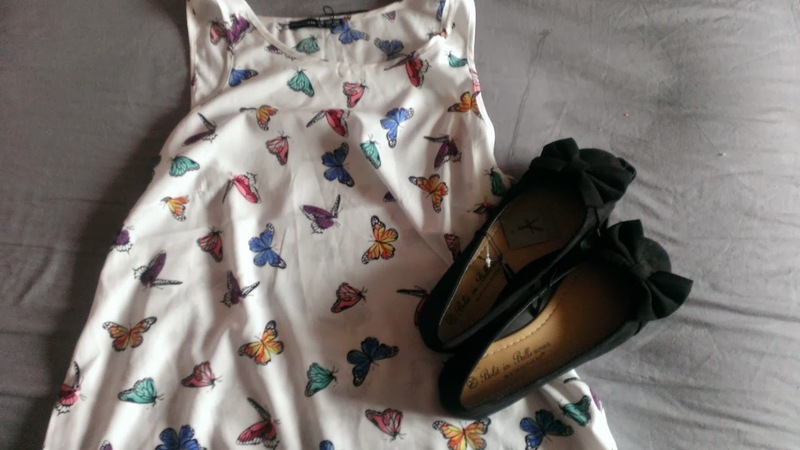 I saw this cute butterfly top first and it was only £4, perfect for when it gets a little warmer and I thought these flats with the bows on would go well with it and my other girly clothes! 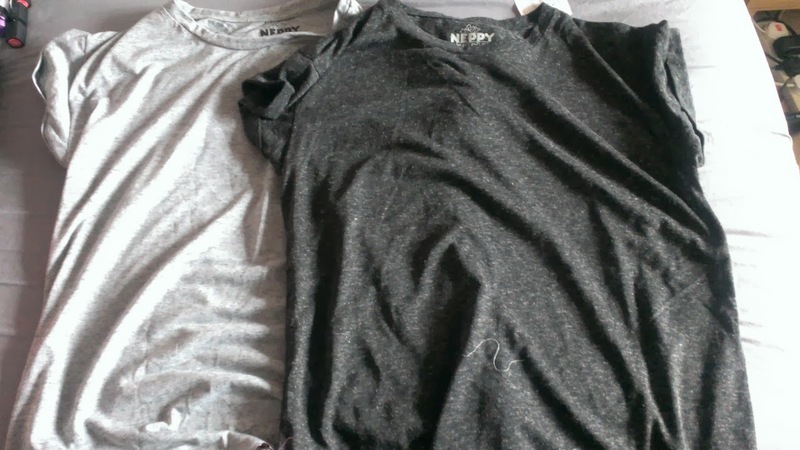 I also bought some plain t-shirts which are good with anything, dress up with a skirt or down with some converse and skinny jeans! Also £4 each, bargain! 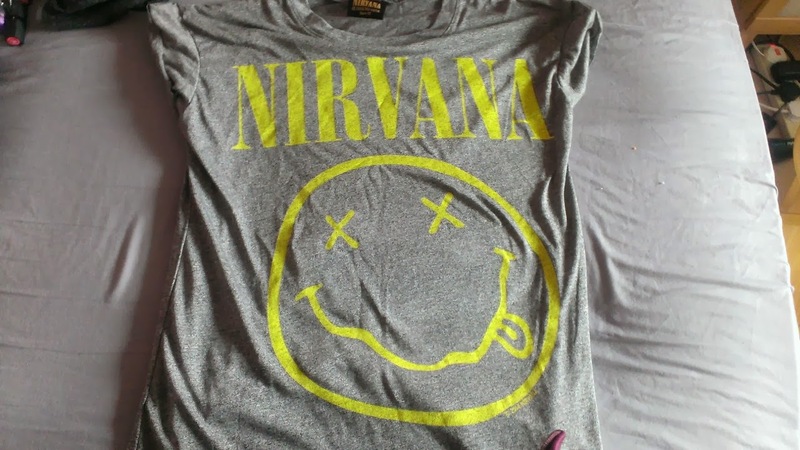 My final purchase was this Nirvana tee, I do actually like Nirvana, and this top would go great with anything this cost £8. Not bad for 20 minutes work! 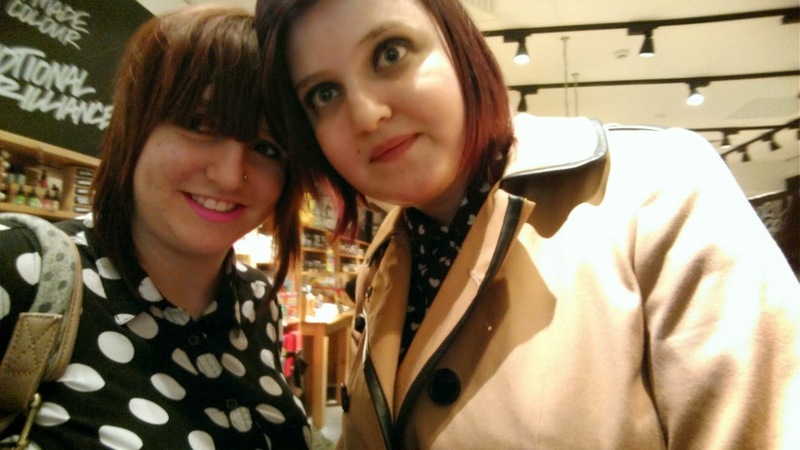 This week: I have been out to "rock night" with the best friend and got majorly drunk, ate the biggest piece of cake ever, reached 700 followers on my blog (thank you so much everyone!) 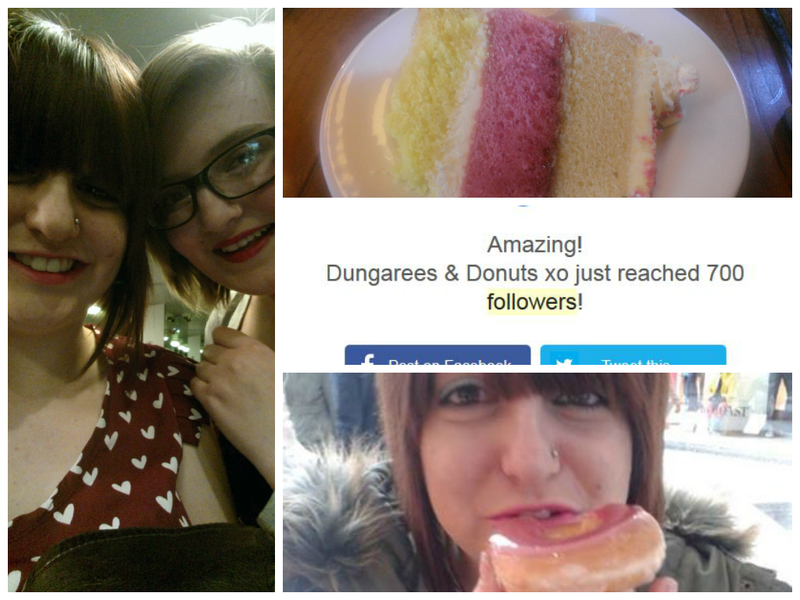 and ate a crispy kreme donut, mmm it is safe to say that I have broken my diet majorly *tut tut* I have also filmed some youtube videos with the lovely Charlotte, been ice skating which was terrible and also bought lots of new clothes! To make these it's a very simple and easy recipe. 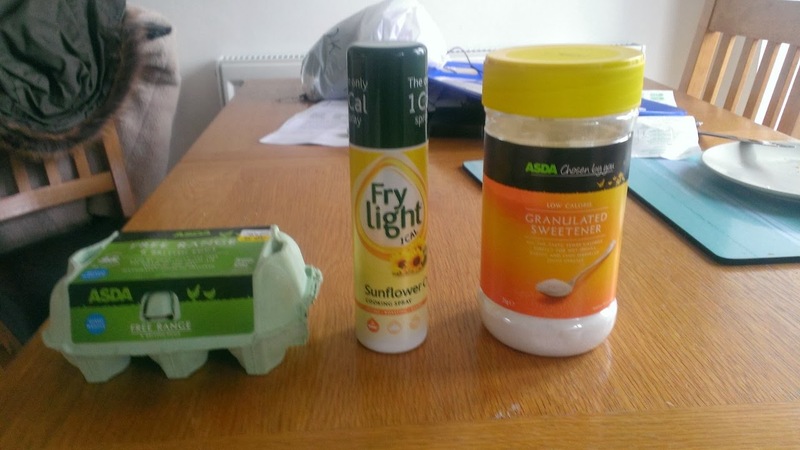 Separate the egg yolk and white, add the white and the sugar together and mix well. Add a drop of vanilla essence and the egg york. Mix again. 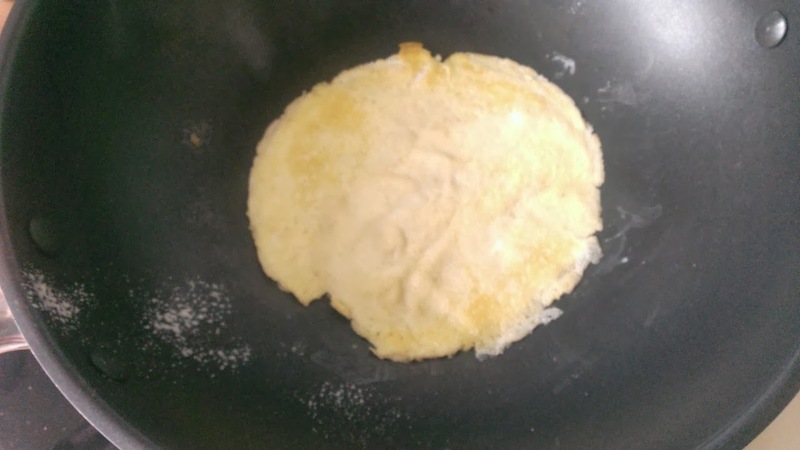 Cover your frying pan in fry light, Let the side cook until it is ready to lift. Then Flip. Repeat. And you are done, it's that simple. 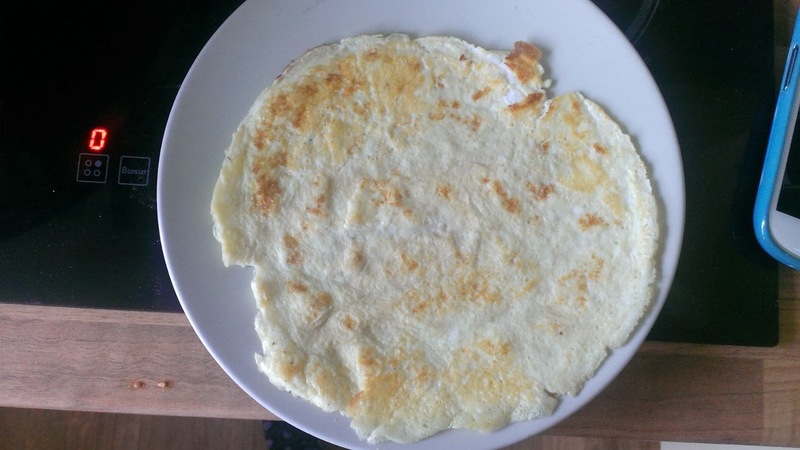 I am not going to tell you they taste exactly like pancakes because they don't but it is a syn free way to enjoy pancakes! Do you like to see recipes on the blog? Let me know! My bath and body works haul! 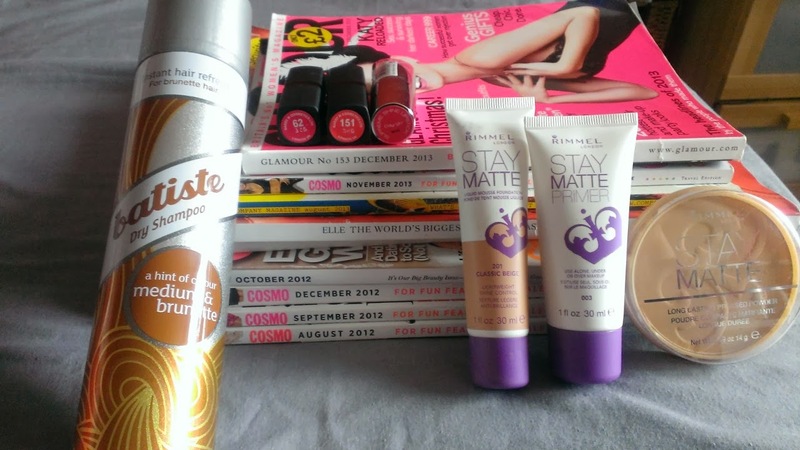 Some of you may know around about a month ago I did a UK/USA beauty swap with a lovely girl called Ami, and she got me hooked on some amazing products, and although I am going to Florida later on in year I could not wait that long, some of you may also know my day works in different places around the world and one just happens to be the USA. So I decided I would send him shopping in the bath and body works, I bet he loved that. He should be glad it wasn't Victoria's Secret *giggles* I only sent him with a small shopping list as his brain probably would of gone into overload ha. 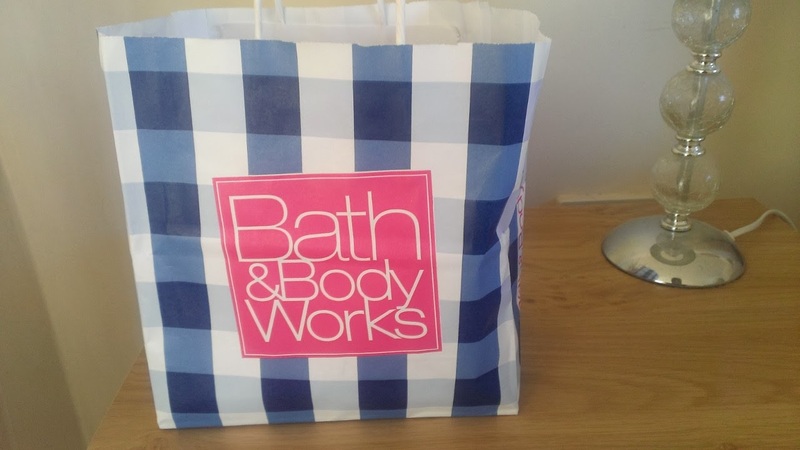 So here's my small Bath & Body works haul! I do have three of these Fragrance Mists, but one already made it to my bag which is somewhere downstairs (I am so lazy!) 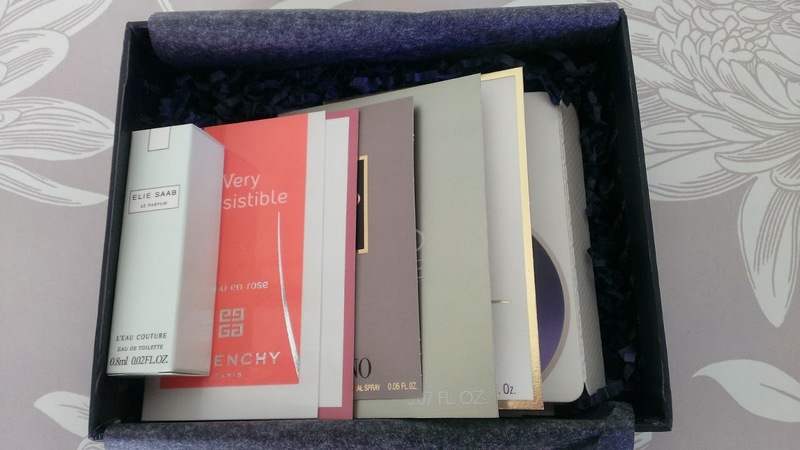 after reciveing these from my beauty swap I had get some more in different flavours, they smell gorgeous and are small (travel sized editions) and light to carry in your bag- beats carrying a bottle of perfume. 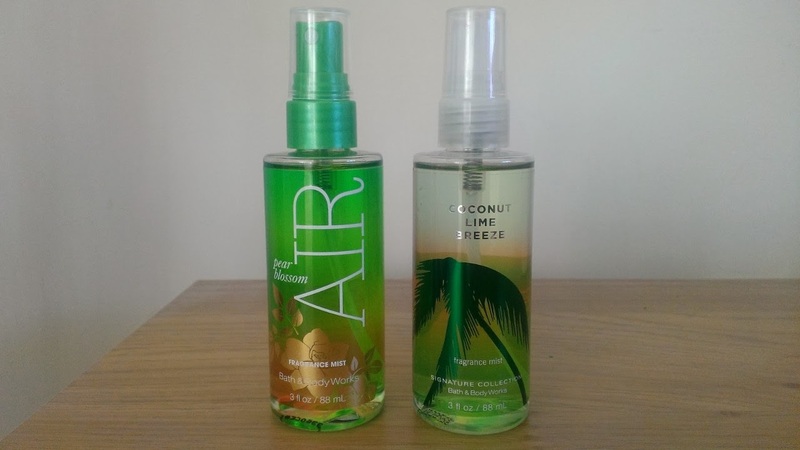 I am so in love with AIR I think it smells exactly like a perfume by Taylor Swift! These little cuties are hand sanitisers, they all smell so nice and working on a check out they are an essential. 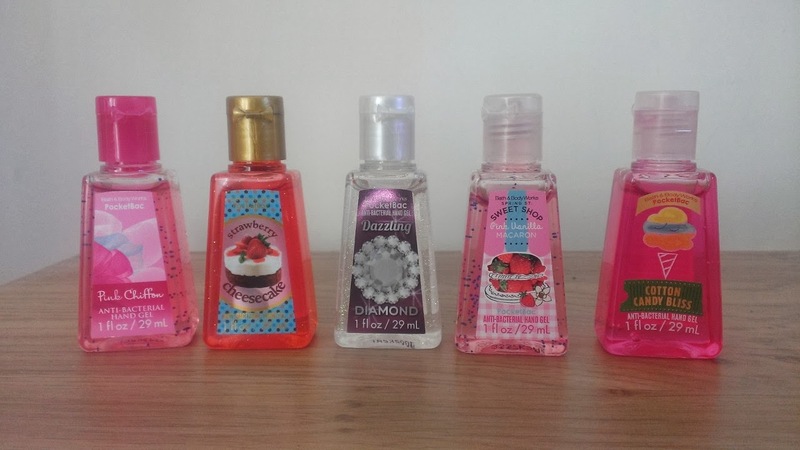 I was a bit bored of home bargains basic hand sanitizer, and it does not smell anything like these do! You can buy them in bigger sizes, which I did not know! I shall be investing myself when I go to Florida but these are great for anywhere, your bag and work pocket are good places! They all have their unique smells which smell like they say on the bottle; except the diamond one, the last time I checked they don't have smells. Finally these mini candles, they were on an offer 3 for $10 which is like £7, what a great deal. Firstly the packaging is so cute isn't it? 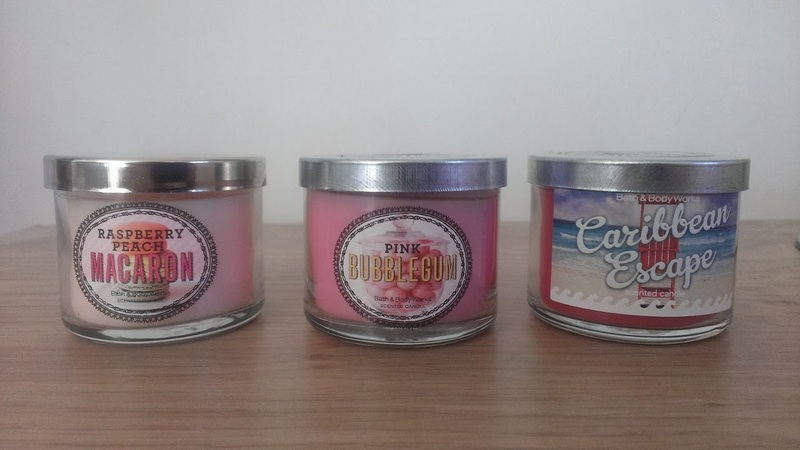 I picked these based on the packaging not the smell (as I was a bit far away to smell them) My favourite is the pink bubblegum one, it smells just like hubba bubba yummy! I am not too keen Raspberry Peach Macaroon, has a bit of a strange smell. But as I am yet to burn it, could smell different. 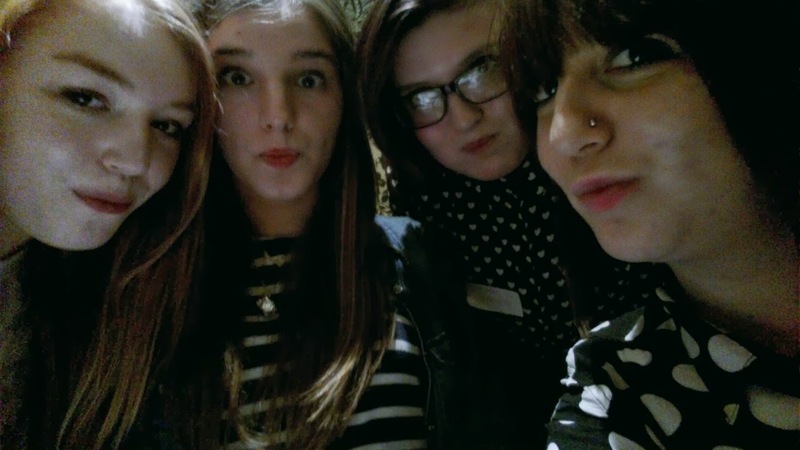 The Caribbean escape is lush, it smells like the sea and sand? It sounds weird but everyone knows that hot beach smell right? Have you ever visited bath and body works?